Although it has been known that mass job layoffs can trigger suicidal behavior in adults, new research indicates that the same is true in some teenage workers. Anna Gassman-Pines, PhD, and colleagues at the Sanford School of Public Policy at Duke University in North Carolina, examined whether there was a relationship between suicide-related behaviors in teenagers and statewide job loss. Mass layoffs are defined as impacting more than 50 employees at companies in a state. They used data from 1997 to 2009 from the Center for Disease Control and Prevention's Youth Risk Behavior Survey and the Bureau of Labor Statistics to determine suicidal ideation, plans, or attempts in 400,000 adolescents mean age 16 years. Job loss impacting 1% of a state's working population was associated with a 2% to 3% increase in suicide-related behaviors in African-American teenagers, the researchers reported in the American Journal of Public Health. 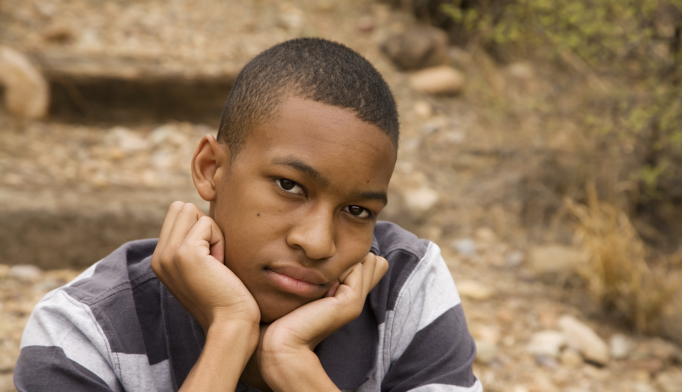 However, the layoffs did not impact suicide-related behavior in white or Hispanic teenagers. Among adults, when 1% of a state’s working-age population lost their jobs, all suicide-related behaviors assessed in the study increased by 2% in females, though males were not affected. Paula Clayton, MD, former medical director of the American Foundation for Suicide Prevention, told Psychiatric News that it is important for mental health clinicians to be aware of the increased risk for suicidal behavior in adolescents in the current tough economy. Mass job layoffs have been found to play a role in triggering suicide-related behaviors in adults, and new research finds a similar association in some categories of teenagers as well, reports a study published in the American Journal of Public Health. Can a Genetic Test Predict Suicide Risk?